If you've been charged with a Lenawee County Minor in Possession for the very first time, this doesn't make you a criminal or a bad person. I see clients on a daily basis who have have never been been in trouble, but find themselves being arrested or investigated for a crime. It's quite common that a young person will get themselves in a bad situation, which results in being charged with a Lenawee County MIP. Being charged with this offense is not the end of the world; there are plenty of options to keep a clean criminal record. Michigan law states that a minor may not purchase, consume, possess, or attempt to do any of those things or have any bodily alcohol content. Any bodily alcohol content is defined as either (1) an alcohol content of .02 grams or more per 100 milliliters of blood, per 210 liters of breath, or per 67 milliliters of urine or (2) any presence of alcohol within a person’s body from the consumption of alcoholic liquor. 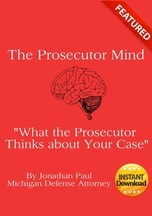 For a second MIP offense, a minor can be sentenced to imprisonment, but only if the minor has been found by the court to have violated an order of probation, has failed to successfully complete any treatment, screening, or community service ordered by the court, or has failed to pay any fine. For a second offense, imprisonment can be for not more 30 days, and for subsequent offenses, imprisonment can be for not more than 60 days. What does this mean? Well you don't want to get a second MIP on your record, and if you play your cards right, you may be able to keep an MIP off of your record all together. 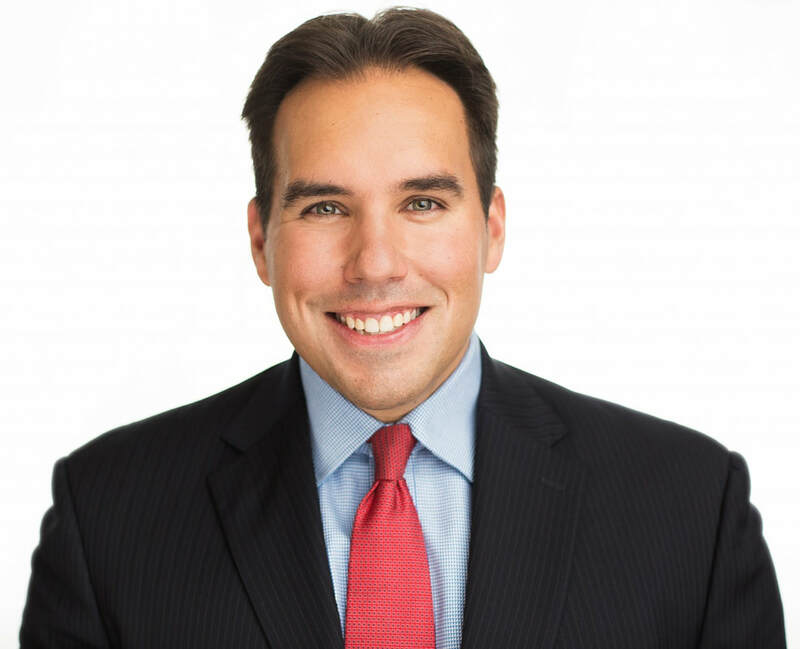 One new law passed allows for amnesty for those that voluntarily present themselves to health facilities or contact a police officer for treatment or alcohol poisoning or some other medical need. This can also apply to the individual who accompanies a person who has been drinking and presents themselves to a peace officer or health facility. If you've been charged with a Michigan MIP, but initiated contact with the police for medical purposes, or you helped a person get medical attention, you SHOULD NOT be charged with a crime. So where do we go from here? 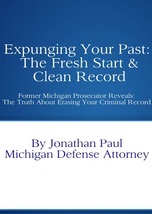 Well if you're charged with an MIP in Michigan, this is a misdemeanor, and misdemeanors tend to appear on criminal records and limit opportunities in education and your career. Being young with a lot of promise is not the time to suddenly have your plan ruined because you made the choice to drink alcohol while being under 21. We were all young and all made mistakes, but you cannot let this have a long-term impact. So what can I do for you? 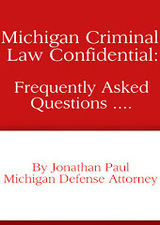 Well you should NEVER plead guilty to an MIP without at least speaking to a Michigan criminal lawyer first. The prosecutor and/or judge may offer you the chance to take a diversion program, but that should not be your only option. 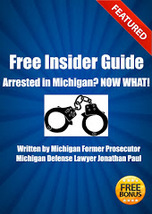 I see plenty of people plead guilty to an MIP in Michigan, because it's easy and they want to get it over with. Well you may be overlooking other ways of ending the case, which includes an outright dismissal or a reduction down to a civil infraction such as blocking the sidewalk or littering. Here is what I propose. 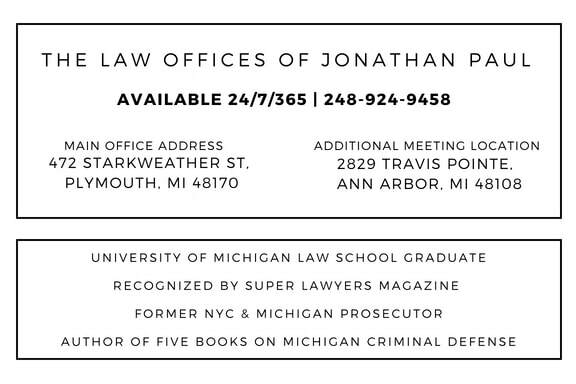 Give me a call at 248-924-9458 or shoot me an email at jonathan@kellykellylaw.com. Tell me where this happened, and how you came in contact with the police department. You may have submitted to a PBT without knowing your rights, or you may have had a medical condition, which makes you exempt from being charged as a criminal for a Minor in Possession. I will want to know if you had alcohol with you, if and when you drank, who was with you, what you said to the police, and how a PBT was taken, and the result. From there I will explain my initial game plan for your case. I will not have a complete picture of your case without ordering the police report and any videos/audio from the incident. You MUST know the evidence against you before making any rash decisions. Do not be tempted to get this over with! This is the worst thing you can do. The same options being offered will still be on the table down the road - they are not going anywhere. When I represent you, we can include your family in our decision making process, or keep them out of it - it's ultimately up to the person charged who they want involved. I work with a lot of families on these cases - mom and dad like to be informed of the process, and sometimes mom and dad hire me without even speaking to the client. I'm ok with any arrangement as long as you get the legal assistance your future deserves. If your parents are out of town, I would be happy to speak to them on the phone before and after our meeting to keep them in the loop if you so desire.